The research was presented at the annual Grand Challenges Meeting of the Bill and Melinda Gates Foundation in London on Oct. 26, 2016. The Gates Foundation provided funding for the Atreca antibody research and the Defense Advanced Research Projects Agency (DARPA) provided funding for the studies led by Emory. Carl Davis, MD, PhD, a research fellow in the laboratory of Emory Vaccine Director Rafi Ahmed, and Guy Cavet, PhD, senior vice president and chief technology officer at Atreca, presented the research. 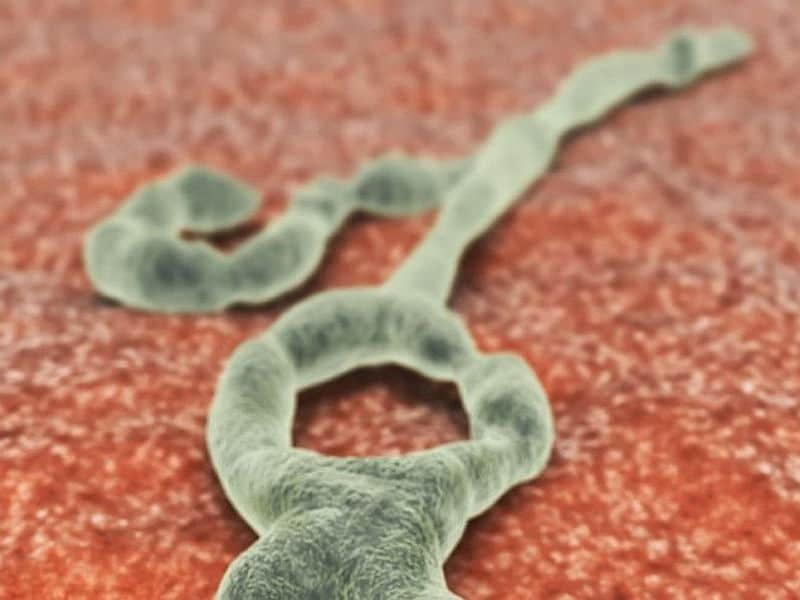 Emory University Hospital treated four patients with Ebola virus disease in Fall of 2014 and, with the patients’ permission, collected samples of their blood for further research. Using Atreca’s Immune Repertoire Capture™ (IRC™) technology and methods previously described in the Ahmed lab, the research team was able to isolate antibodies from the blood of the survivors. These antibodies were evaluated by a DARPA-funded consortium that included teams at the Aaron Diamond Aids Research Center, the Centers for Disease Control and Prevention (CDC), the Scripps Research Institute, Stanford University, the University of Wisconsin School of Veterinary Medicine, and the U.S. Army Medical Research Institute of Infectious Diseases (USAMRIID).